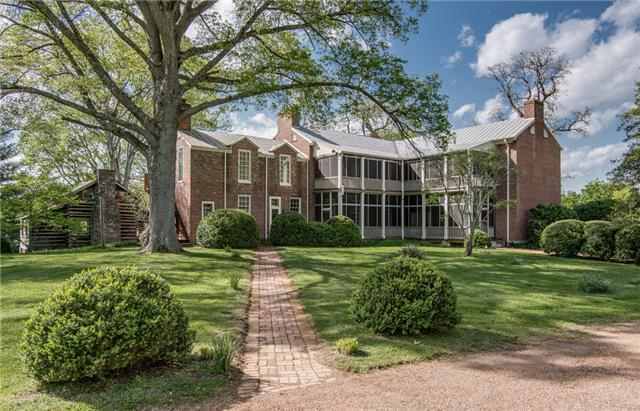 Brentwood Historic Homes For Sale – Keller Williams Realty offers historic real estate for sale in Brentwood and Williamson County. Looking for a older home? 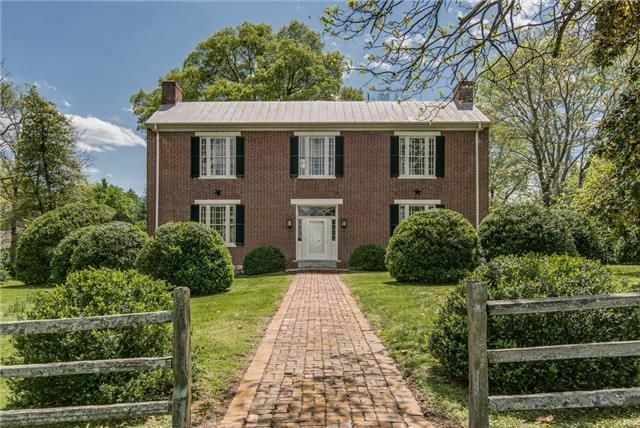 Start your Brentwood Historic House search right here. These properties were built before 1950.Brentwood Historic Properties For Sale.  Click on the photo above to view available Brentwood Homes For Sale All Ages All Price Points. The City of Brentwood Tennessee has some real estate, homes, condos on the water. Looking for waterfront residences in Brentwood, TN? Check out our listings for the best waterfront homes in Williamson County. Waterfront Property near Brentwood TN.